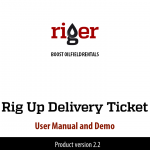 We would to share good news about RigER and provide you free exhibition pass for GPS-2015 (value $125). 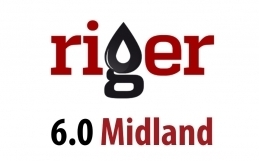 RigER will be at the Global Petroleum Show Doghouse second year in a row. This year we will take part in the 2015 Doghouse Pitch Competition (think Dragon’s Den) alongside 15 other oil and gas startup companies. Wish us luck! 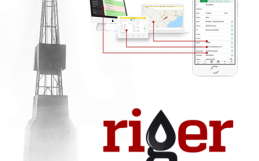 See you at Global Petroleum Show!